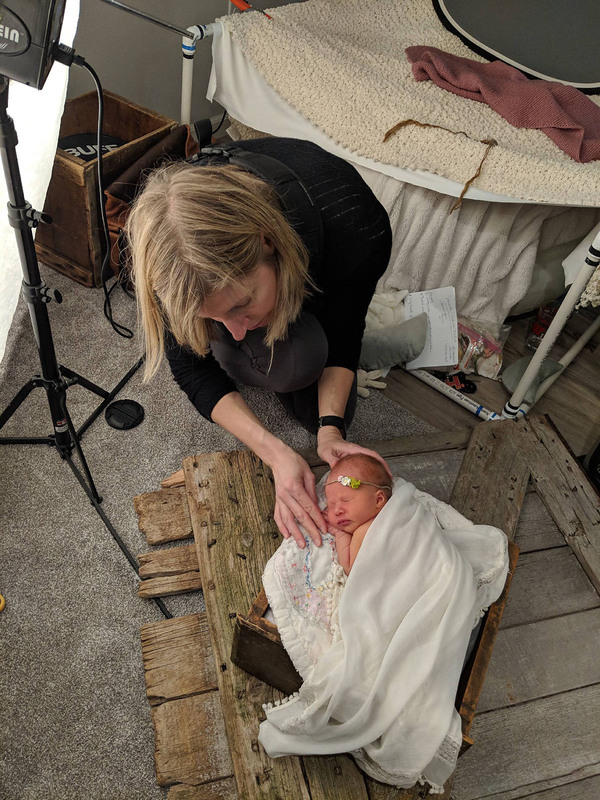 Julie Collins Photography is an Oconomowoc-based, award-winning boutique portrait photographer specializing in newborn, family, and senior photography serving Lake Country and the surrounding areas. Your days are consumed with juggling careers and the most exhausting stages of parenting. The last thing you need is added stress over planning a photography session. I get it! It is equally important for me to give you beautiful images as it is to make this the most stress-free photography experience you have ever had. All you have to do is show up and relax. I’ll take care of the rest. Full-service means you can expect an in-person planning meeting when we’ll sip coffee and discuss what’s important to you, put together what you’ll wear and nail down the perfect location for your session. The excitement builds as you’ll experience a fully-guided, fun portrait session making lasting memories you’ll be smiling about for decades. Next comes what some describe as the best part of all, an in-person reveal and ordering appointment within two weeks of the session when you’ll see your fully retouched images set to music in your home. Finally you’ll receive a personal delivery complete with installation services of all your beautiful wall art to enjoy for a lifetime. My standard of care brings a fun, memorable experience while I’m crafting priceless imagery that tells your story. I’m known to capture the traditional portrait right alongside images that are natural and candid so you get the best of both worlds! My work has been featured in numerous publications including Parents Magazine, The Milky Way Magazine and Beauty Revived Magazine, but I take the most pride in coaxing giggles from shy or tired toddlers (as well as tough senior boys) and creating images that families are dying to enlarge and hang over their fireplace. 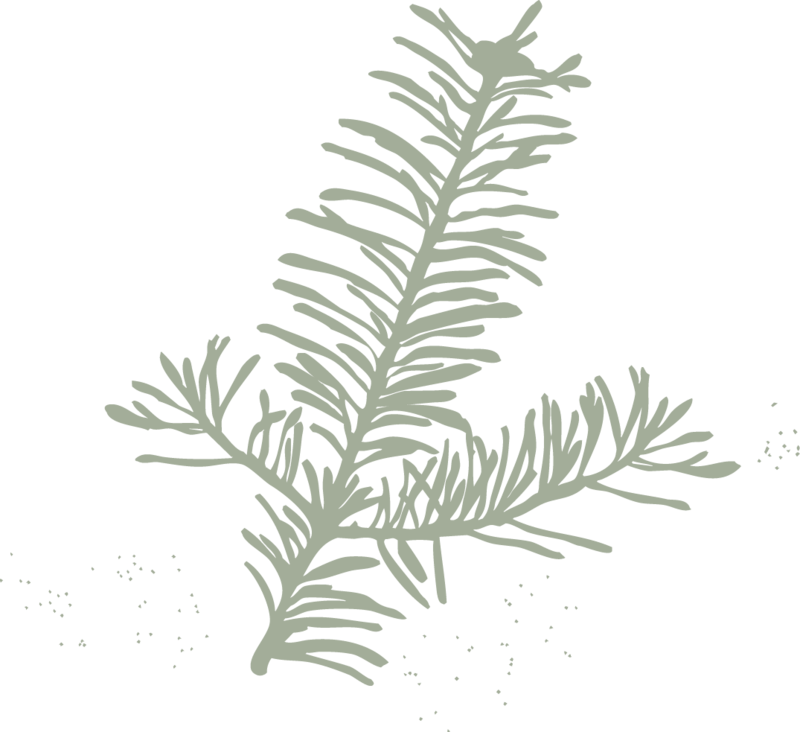 Read real stories here. Once you reach out we’ll start with a 10 minute phone call to get to know one another. At that time we’ll set up an in-person consultation. This is when the fun begins. We will get together in your home or a local coffee shop to start planning your dream session. We’ll go over everything from wardrobe and session location to wall art design options. 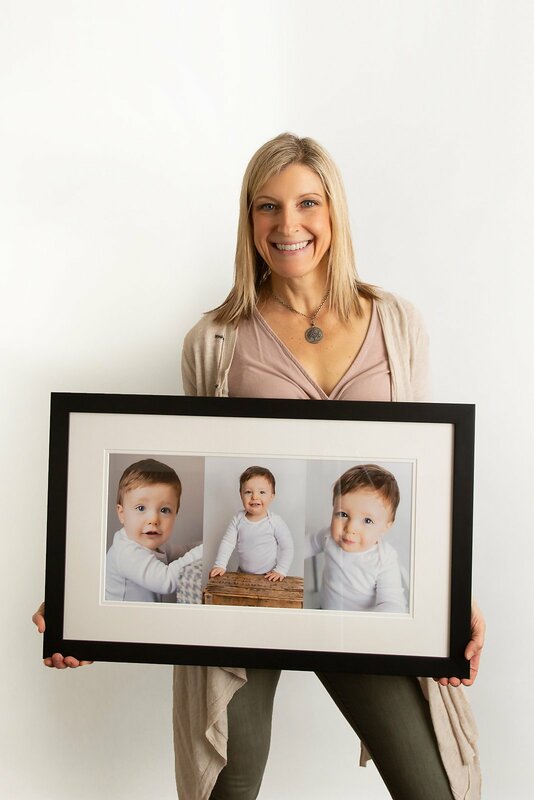 Knowing how and where you would like your portraits displayed helps me create the images that will look perfect in your home. This is your time to relax and love on your family. I’ll be directing the fun, you just have to show up! This is the BEST part! About two weeks after your session we’ll get together so you can see your images for the first time at your in-person ordering appointment (reveal). 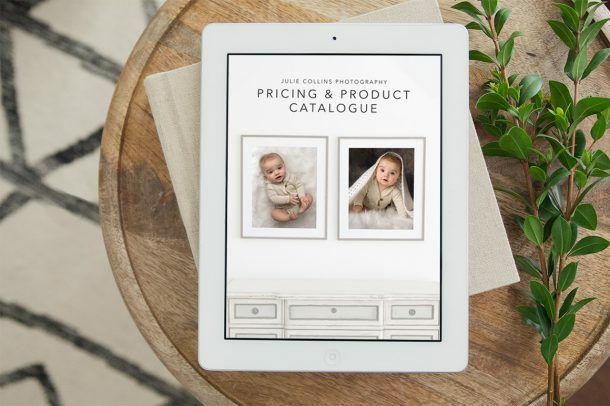 This is when we’ll work together to create stunning heirloom products that showcase your session. You’ll have plenty of time to ask questions and get expert advice when choosing your favorites. From the perfect wall gallery to beautifully crafted heirloom albums you have a full range of product options to meet all of your needs. Deciding together makes this process so easy! When all the fun of reveal night is over you can expect to have your fine art prints and products in your hands within 2-4 weeks. There’s no DIY here. From professional labs to handcrafted framers I use the best in the industry to create your heirloom artwork so that it is built to last. When everything is in, we’ll schedule a time when I can hand-deliver and assist you with installation. Full service is the goal here. I’m happy to help take that burden off your hands. Proud member of Professional Photographers of America (PPA) and the Oconomowoc Chamber of Commerce.